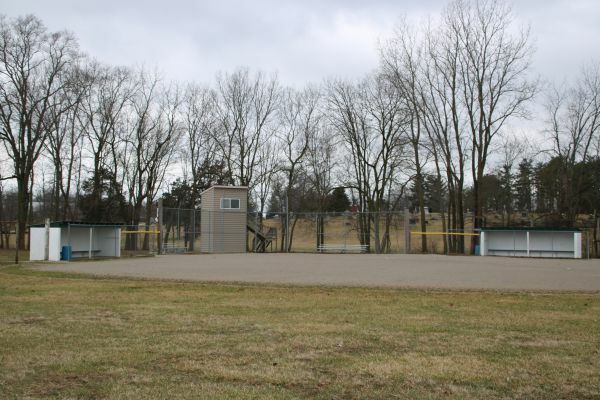 Learn about the sports venues in our county’s history including where and when they began. 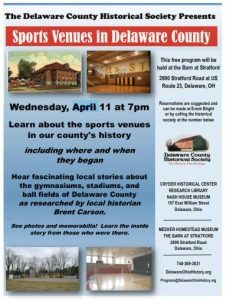 Hear fascinating local stories about the gymnasiums, stadiums, and ball fields of Delaware County as researched by local historian Brent Carson. 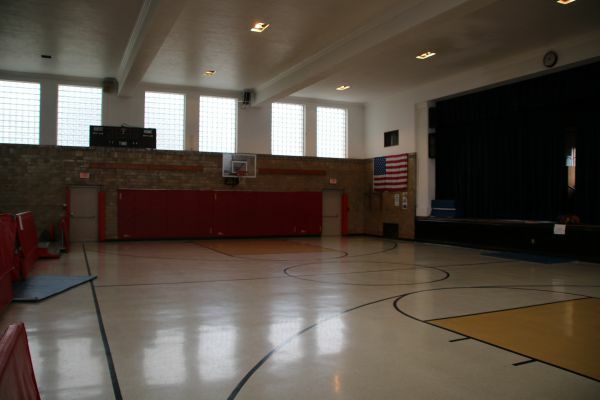 Learn the inside story from those who were there. Brent Carson, widely considered the leading historian for the City of Delaware and Delaware County. 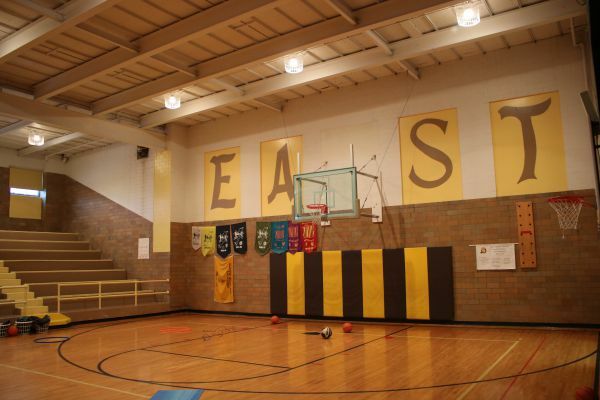 Carson spent 32 years teaching in Delaware City Schools. Brent continues his work with students as a guest presenter and speaker. 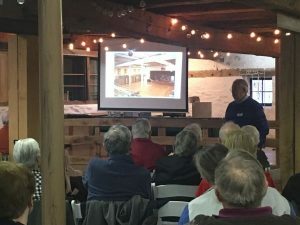 He also continues his journey to document history through his work the Delaware County Historical Society where Brent has been voted President Emeritus. 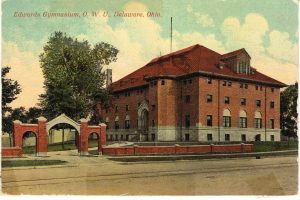 For more information, Programs@DelawareOhioHistory.org or call 740-369-3831, ext. 3.